Jonathan Bailey was only 21 years old when he decided to found this own company. He founds those early days a struggle, with factory employing 45 staff, meeting the demanding requirements of supermarkets, and learning on the job as he went. 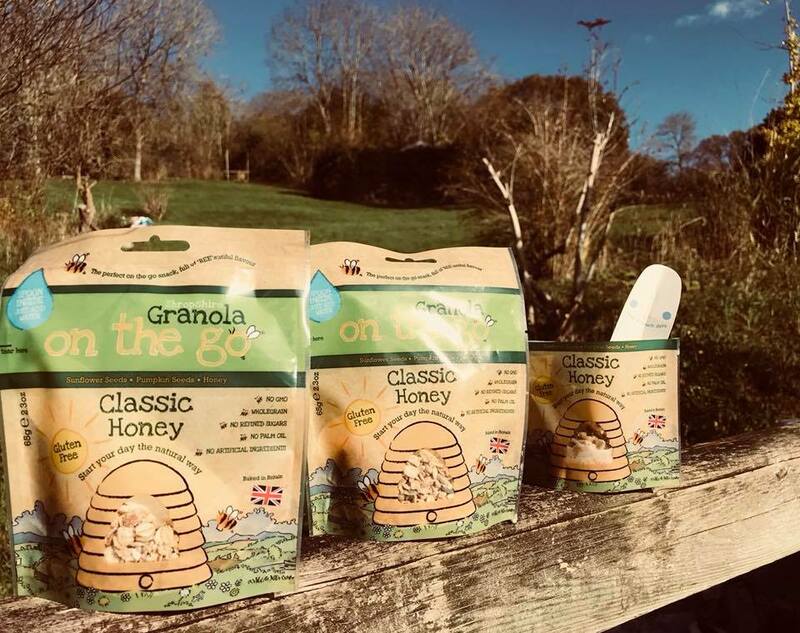 However, all the hard work paid off, as now – 9 years on – his company, Natural Countryside Cereals Ltd, has a range of gluten-free granola products, with their Classic On the being awarded Highly Commended by the UK’s Quality Food Awards. The company has grown to become a well-known gluten free granola manufacturer, supplying its brands to retail market in the UK including supermarkets and also expanding to retail overseas. Outset Finance was able to assist Jonathan in sourcing funding to enable him to buy packaging for his products. Without that funding, he would not have been able to deliver orders within the aggressive timescales of his new supermarket clients, which would have been very damaging to the brand. Pull it apart and work out what could go wrong and then work on worst-case scenario. He also recommends that if you are looking for finance to start-up or scale your business, you should contact Outset Finance.